Why Won’t Hollywood Cast These Celebrities? 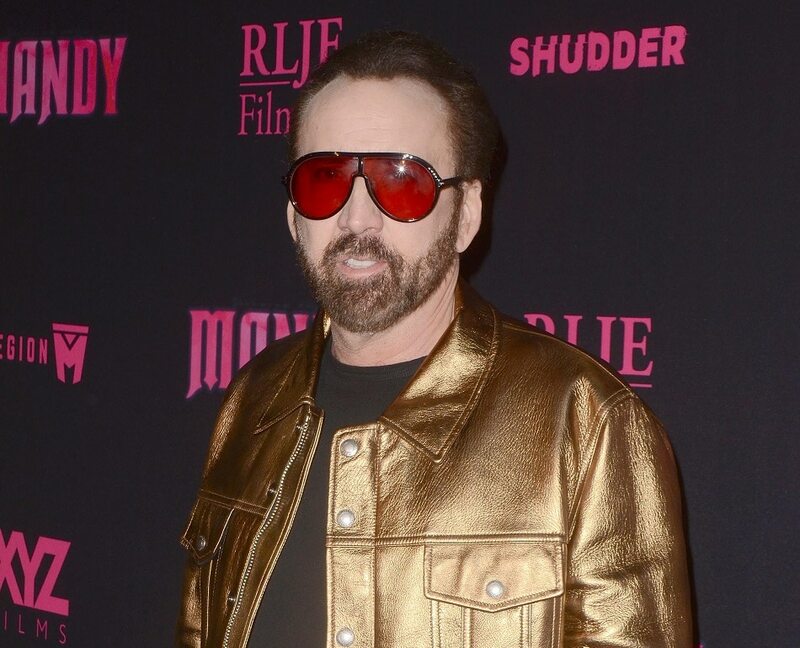 Oscar-winning actor Nicolas Cage was once one of Hollywood’s top-earning actors according to Forbes Magazine. His net worth was estimated to be an astonishing $150 million dollars. Unfortunately, he squandered it away on a string of extravagant purchases, eventually facing foreclosure on several properties and ended up owing the IRS $6.3 million in property taxes. In order to pay off his debts, he took on numerous poorly written projects which were ridiculed at the box office. And in a nutshell that’s how an A-lister falls from fame. It looks like the actor’s huge net worth was burning a hole in his pocket. But his desire to buy a dinosaur skull put him into a whole ‘nother league. 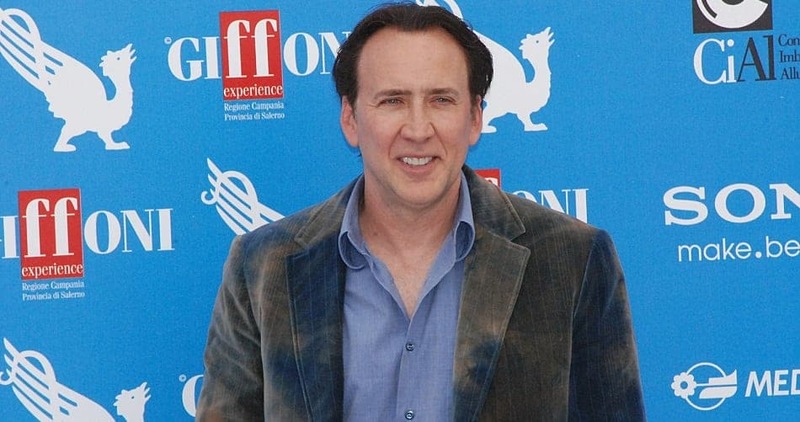 Nicolas shelled out $276,000 for a Tyrannosaurus skull at a 2007 auction. What Nicolas did not know was that the skull had been stolen from Mongolia’s Gobi Desert. In 2014, he was contacted by the Department of Homeland Security and asked to return it to the proper authorities. He agreed. No word on whether or not he got his money back from the auction house.